Awesome MEGA GIVEAWAY from LUVIEW cosmetics! 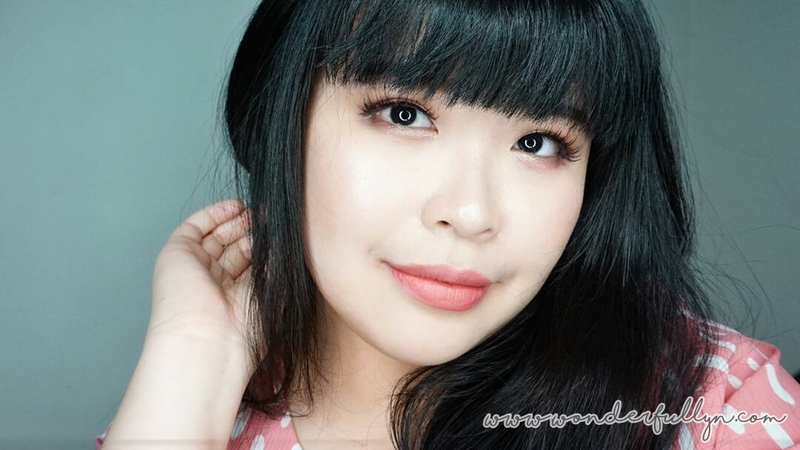 LUVIEW Cosmetics choose Sparkle Apple-Lina Kim to be a representative of Indonesia. She will be choose 5 winners randomly. I hope I can try LUVIEW. I'm really interested. *I-Lashes (Sharlene) Awesome Holiday Giveaway ! Miss VyVy Holiday Giveaway !